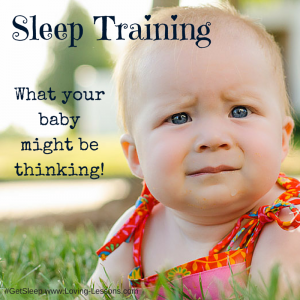 How many times a day do you find yourself wondering what your baby might be thinking — especially when it comes to sleep training? 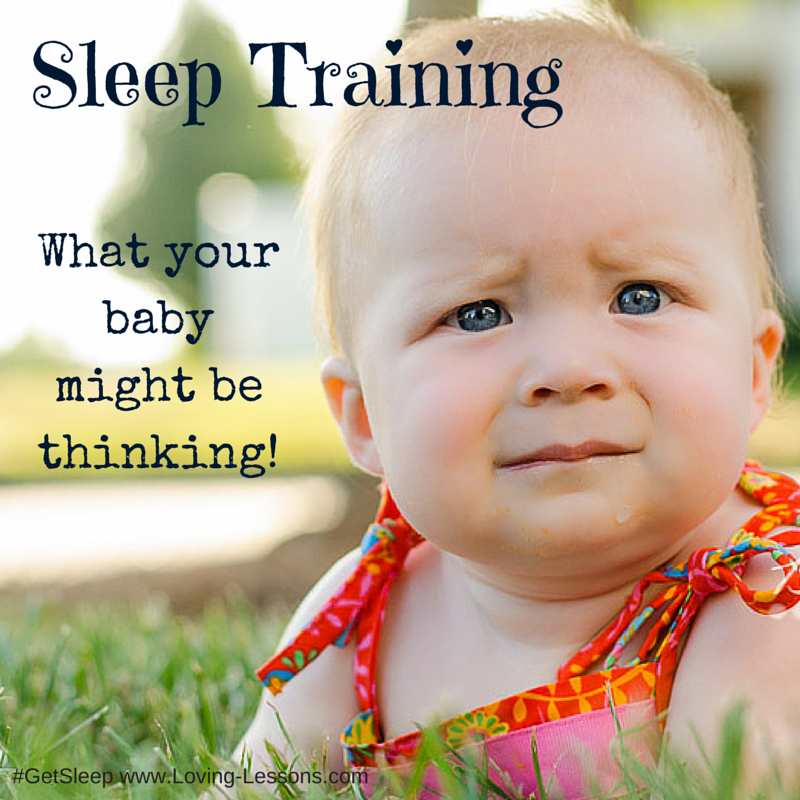 I’m sure along with those all-consuming moments comes the overwhelming question of ways you can sleep train your baby, yes? In those desperate and tiring hours when you just need answers and ANYTHING will do, it’s Dr.Google to the rescue. There you’re guaranteed to find countless different answers to your questions, especially when you keyword search “help my baby sleep.” You’ll also get infinite varying opinions of what you’re doing wrong — or possibly even right — as far as your parenting style goes. But alas, there is good news! Believe it or not, there is no one right way to parent since each child and situation is different. So when you find yourself turning to Dr. Google for the mental relief you need to get you through the day (or night), be sure to take what information works best for your family and apply it consistently. It’s through being consistent with a few things rather than inconsistent with many that families find peace and joy throughout their parenting journey. Each and everyone of these approaches will work when you consistently follow through with a plan for sleep training or coaching your little one. If you’ve ever gone through the process of sleep training your baby, you may find this article completely hilarious. But if you are still struggling to get even a few hours of sleep, you might be going through those raw and sleep deprived emotions right now and skip right over the intended humor. Just in case, here’s a “funny” I love in which Jeremy Blachman shares the inside scoop on what babies might “really” be thinking A baby’s guide to sleep-training your parents. Enjoy a little sleep humor to help you through this season with your child. Sweet dreams! This entry was posted in Uncategorized and tagged Sleep Training.